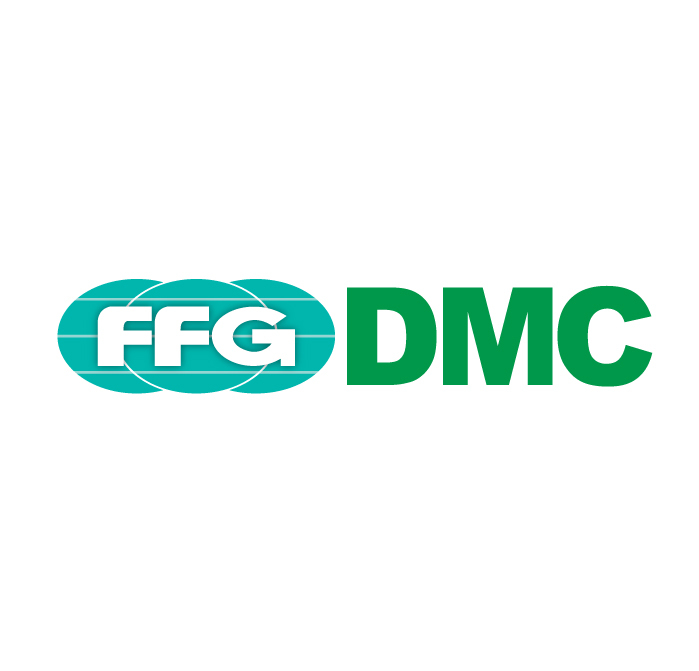 DMC turning centres are categorised into four series according to size. 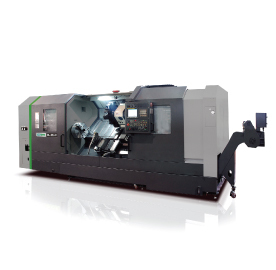 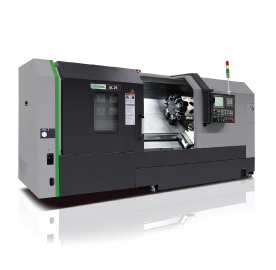 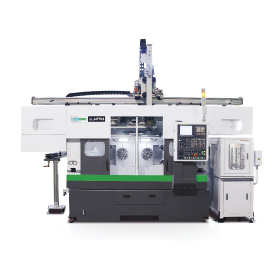 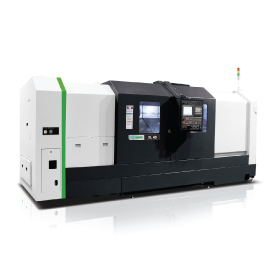 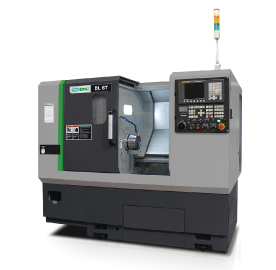 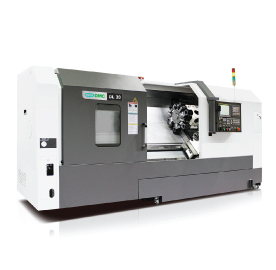 The DL TT models are twin spindle and twin turret CNC lathes for higher volume work. 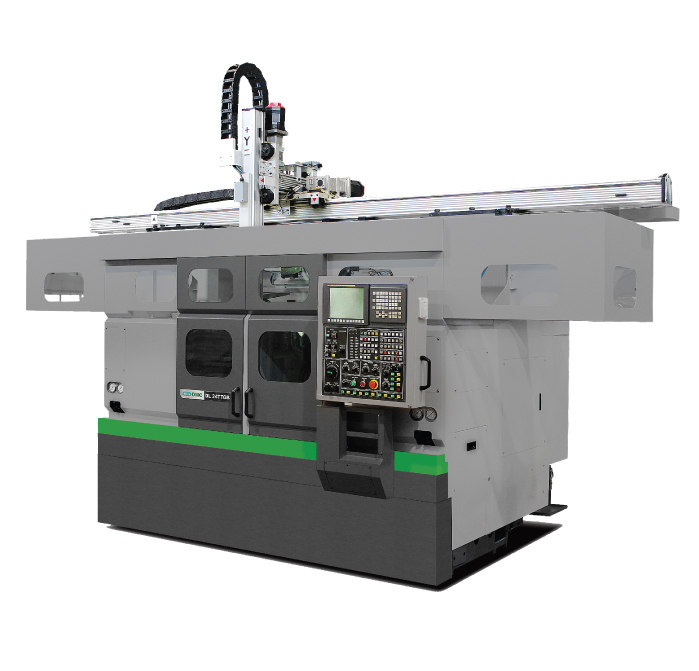 Workpieces are transferred between chucks by an inbuilt gantry robot - input and output stackers or conveyors are also available.